When J.H. 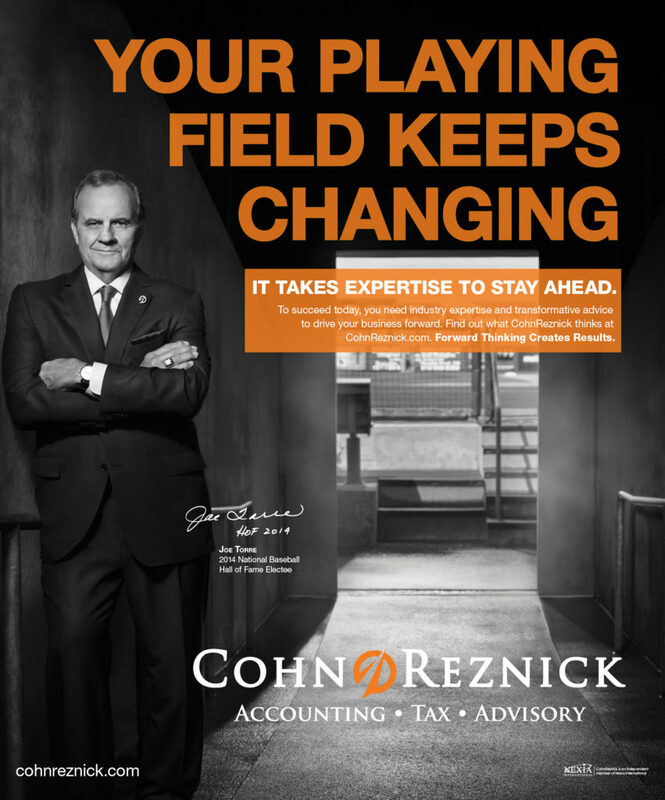 Cohn and Reznick Group announced a significant merger to create the 11th largest accounting firm in the country, it sent shock waves through the industry. 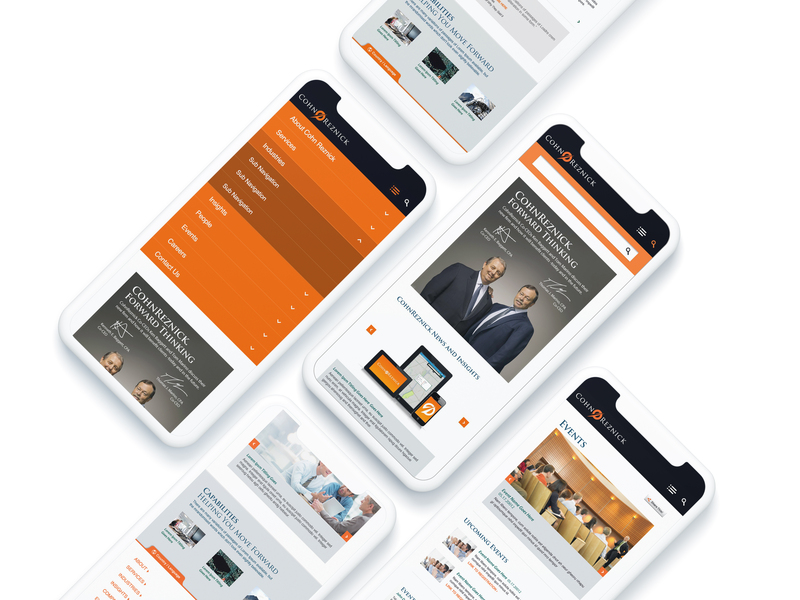 The new combined entity, which was formally announced two years ago as CohnReznick, conducted a nationwide search for a brand and marketing firm to launch this new powerhouse firm. Bluetext was selected to creative a powerful new brand that matched the firm’s new size and position in the market. prior to the merger, including a successful mobile optimization project. Cohn Reznick’s branding and campaign work enabled them to achieve their goal of getting acquired. We can help you achieve your corporate goals.